It's getting down to the holiday wire. 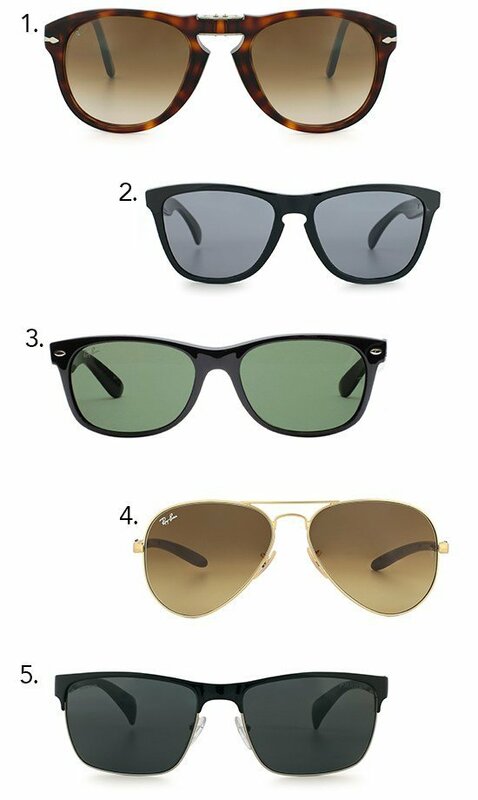 But if you're still stuck on what to gift the special man in your life, we've selected five top-selling sunglasses for him. These must-have styles have been popular picks throughout the year and range from casual to refined. Not seeing the perfect pair of shades for him down below? Don't fret. FramesDirect.com has several brands and prices to chose from here. Happy shopping! 1. Persol PO0714 - Folding Sunglasses: for the man who appreciates functionality. He'll love that these handmade frames can fold and fit anywhere. 2. Oakley Frogskins: for the man who's in several after work sports leagues. He gets outside and needs a topnotch frame to withstand his outdoor adventures. 3. 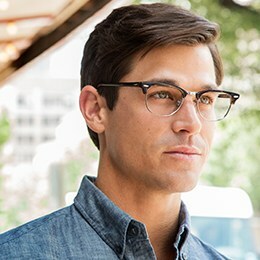 Ray-Ban New Wayfarer: for the man who understands classic style. He gravitates towards anything that will be in style in ten years. He fancies himself a Clooney. 4. 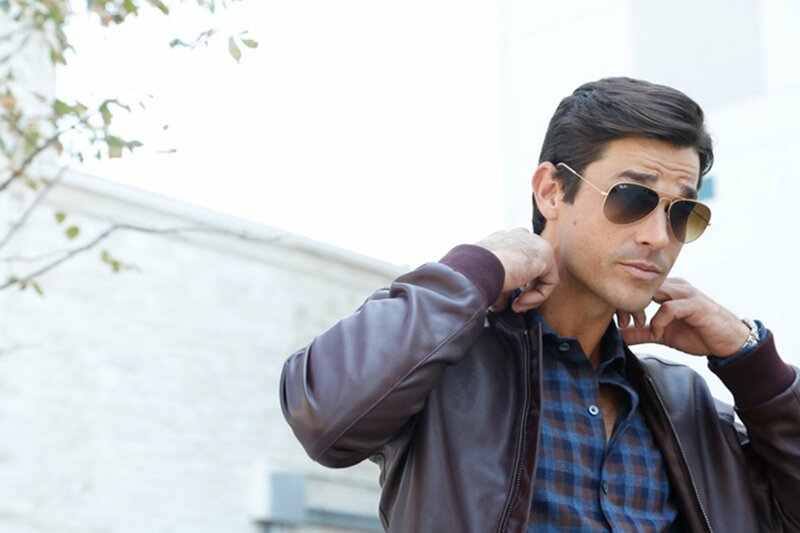 Ray-Ban RB8307: for the man who's been hinting for the ultimate aviator. He's an avid Top Gun fan, too. 5. Prada PR 51OS: for the man who has sophisticated taste and isn't afraid to show it off. Each time he puts on these Prada shades, he'll be ready to jet set. Still looking for a gift for her? Read here!